Anakina blog: Are you subscribed to Scribd or Oyster? So you can go to Mars for free! Are you subscribed to Scribd or Oyster? So you can go to Mars for free! Scribd is an ebook retailer that allows you to choose between buying an ebook or subscribing to their monthly plan and read all their ebooks for a flat rate of $8.99. Oyster works similarly but it only includes a monthly subscription of $9.95. Both services offers over 500,000 titles, including both traditional published and self-published books, and one month trial for free during which you can read as many books as you like (or you are able to). Scribd and Oyster can be used on your PC or via an app on your tablet or smartphone. All my books are on both services, including the first book from the Red Desert series, “Red Desert - Point of No Return”. If you are already subscribed to Scribd or Oyster you can read it for free now, and start your journey on Mars. If you are not, you can use the free trial period. 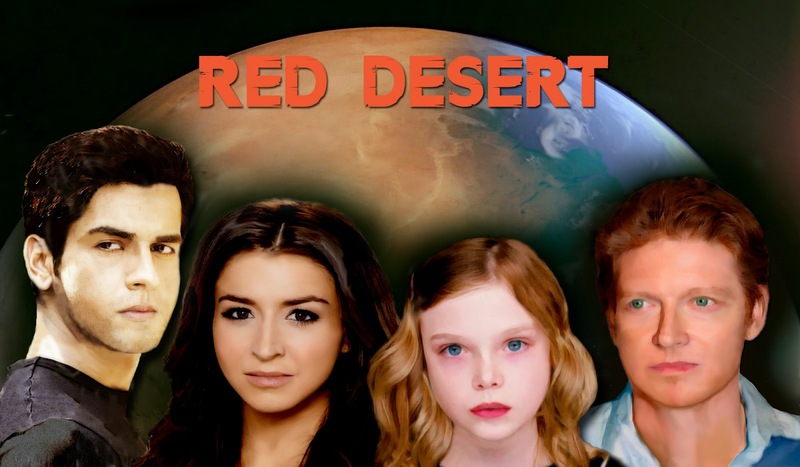 Moreover the second book in the series, “Red Desert - People of Mars”, will be out on 1 September, so you can read both books in one month within your trial period. And if you read in Italian, you can also find all my other books there. Here are the links for “Red Desert - Point of No Return” on Scribd and Oyster. Moreover by click on my name there, you can access all my books in Italian. Are you an author and would you like to offer your books on these services? 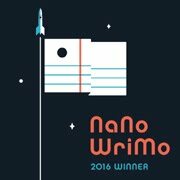 You can do it for free via Smashwords! “Red Desert - Point of No Return” is also available on Amazon, Kobo, iTunes, Barnes & Noble (also Nook UK), Google Play, and Smashwords starting from only $0.99.